TODAY is World Cancer Day and according to Reach For Recovery, breast cancer is the most common cancer affecting women worldwide. In Mzansi, breast cancer strikes white and Asian women more often, but it is also the second most common cancer among black and coloured women. 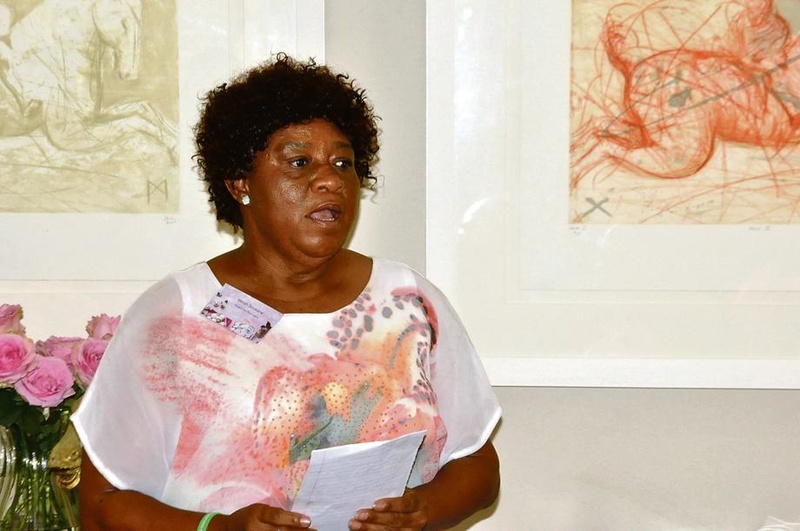 Margaret Onemu is a breast cancer survivor and volunteer who attended the World Cancer Day breakfast celebration held last week at Hoeveld House in Inanda, Sandton. Survivors Margaret Onemu, Minah Sookane and Beulah Jackelowitzi shared their cancer experiences, while food consultant Heleen Meyer talked about preparing mushrooms, a food said to have cancer-fighting properties. Margaret said her prosthesis gave her more than confidence. To show her appreciation for the amazing work Reach for Recovery does, with the Ditto Project, at its breast clinics, Margaret has volunteered since May last year. As a volunteer, she extends the same loving, practical care she experienced from other women. In October, the Power of Pink campaign raised R606 850, which allowed the Ditto Project to provide silicone prostheses to 700 women who had mastectomies and were not able to afford breast reconstruction. Of the funds raised, 95% are spent funding silicone prostheses, while the rest pays for bags with care items and information. Reach for Recovery volunteers hand these out when they visit breast cancer patients after their operations. This is an important part of their work in Mzansi communities, where knowledge is scarce. Thousands of women affected by breast cancer benefit emotionally from personal visits in hospitals and the knowledge Reach for Recovery volunteers share daily. Reach for Recovery has very proud partners in the South African Mushroom Farmers’ Association, Pick n Pay and MPact. Ross Richardson, chairman of the farmers’ association, said: “All the staff of this impressive NGO are volunteers and breast cancer survivors, which makes them critical to the healing process.